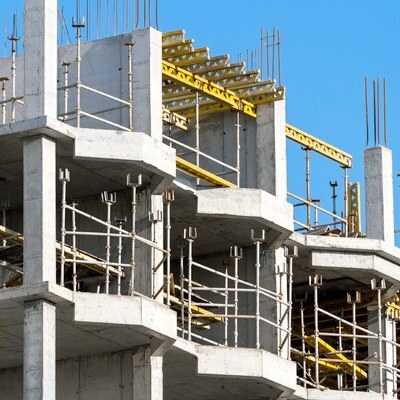 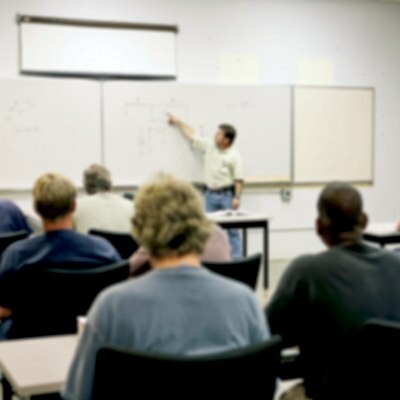 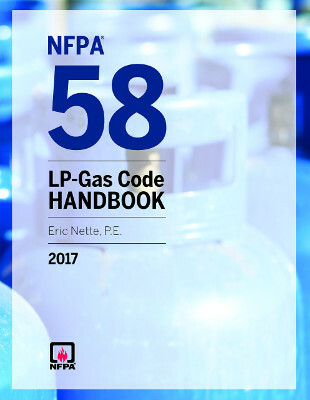 NFPA 58 provides users with reliable on-the-spot answers and solutions to code questions and gives you all the knowledge you need to understand and comply with even the toughest rules so you can avoid dangerous mistakes and oversights and maximize safety. 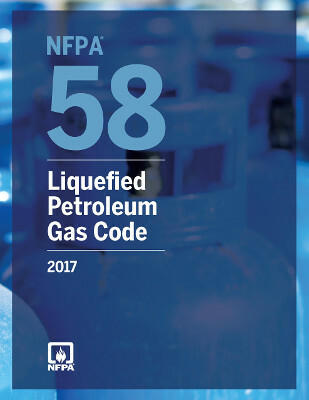 The definitive handbook for the NFPA 58: Liquid Petroleum Code 2017! 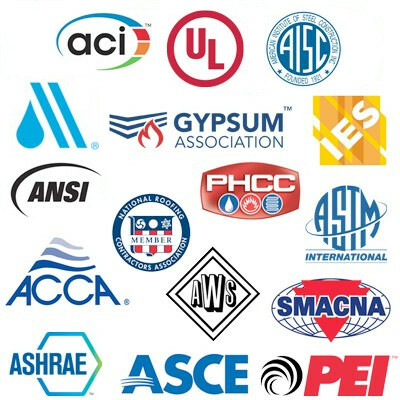 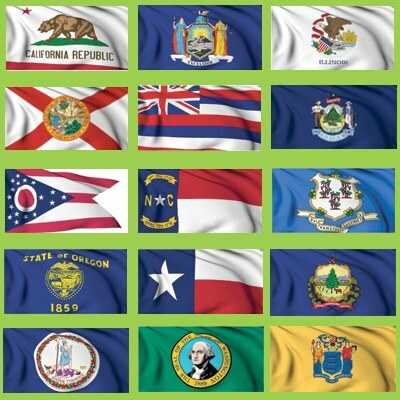 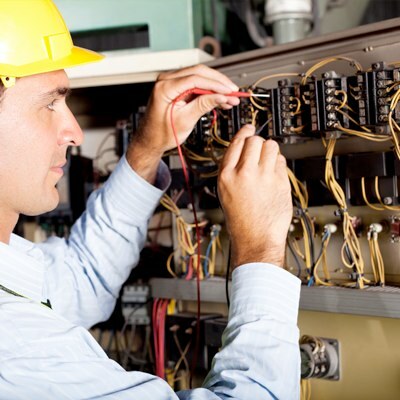 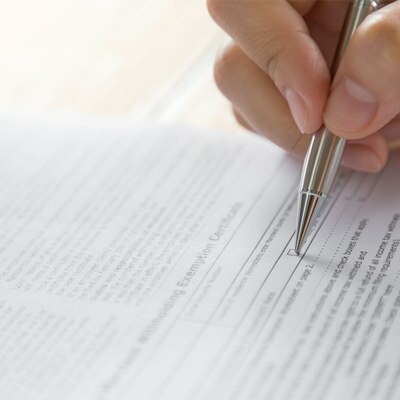 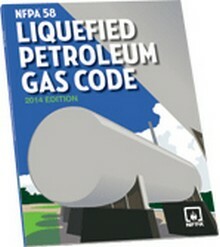 Stay on top of the LP-Gas code with this essential resource! 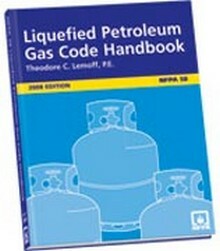 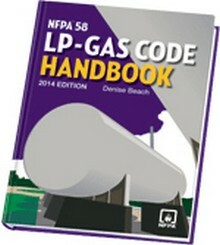 The updated 2008 Edition of the NFPA 58 LP-Gas Code Handbook!